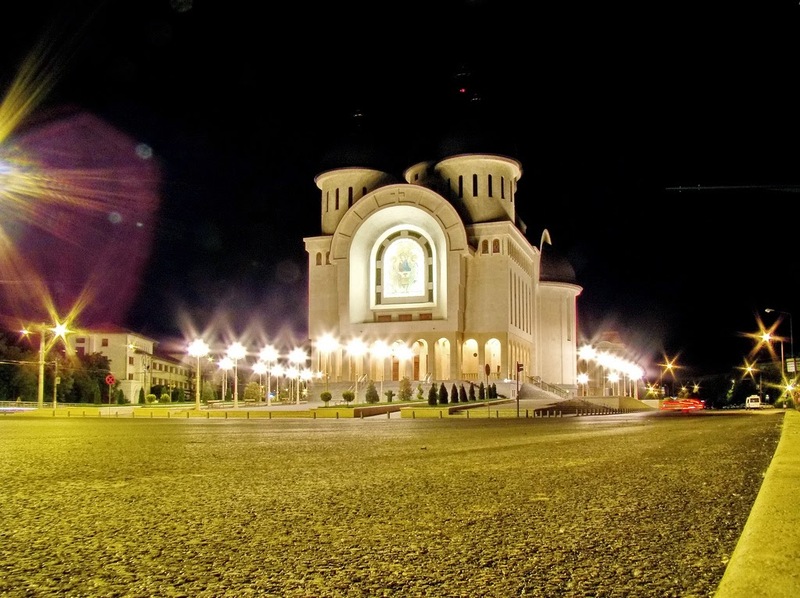 An important industrial center and transportation hub on the Mureș River, Arad is also the seat of a Romanian Orthodox archbishop and features two universities, a Romanian Orthodox theological seminary and a training school for teachers. It had one of the first music conservatories in Europe. 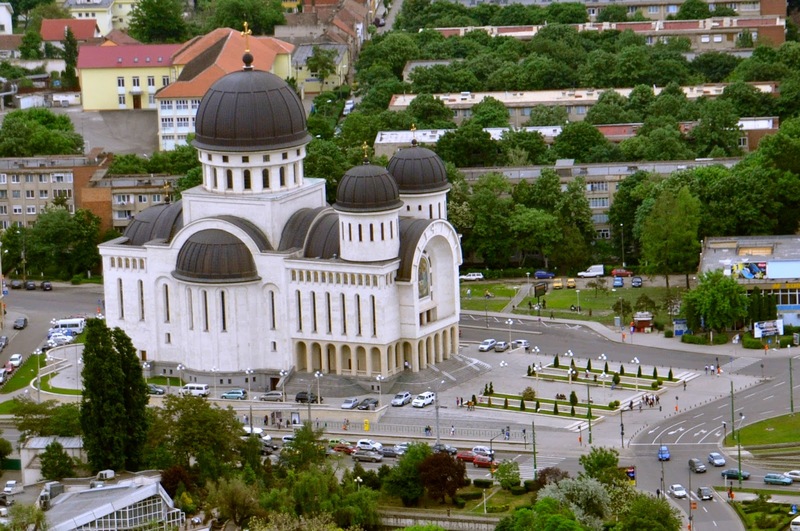 The city has a population of 159,704, making it the 12th largest city in Romania. 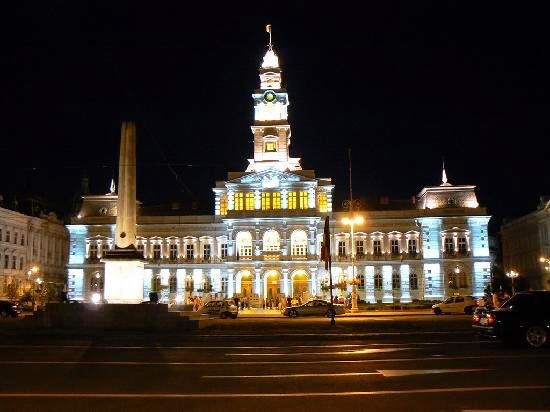 Arad is the third largest city in the western part of the country, behind Timișoara and Oradea.Arad was first mentioned in documents in the 11th century. The Mongol invasion of the Kingdom of Hungary in 1241 showed the importance of the fortifications on this place, to which were added in the second half of the 13th century more stone fortresses at Șoimoș, Șiria, and Dezna. The Ottoman Empire conquered the region from Hungary in 1551 and kept it until the Peace of Karlowitz of 1699. Arad became an eyalet center, which comprised the sanjaks of Arad, Lugoj, Kacaș, Beşlek and Yanova from 1660 till 1697, when it was captured by Austrians during Ottoman-Habsburg wars (1683–1699). After 1699, the city was ruled by the Habsburg Monarchy. 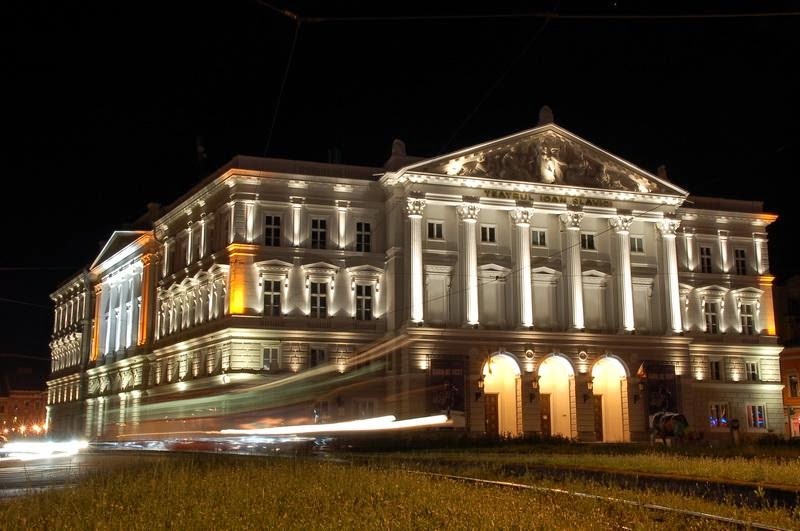 According to 1720 data, the population of the city was composed of 177 Romanian families, 162 Serbian, and 35 Hungarian. The first Jew allowed to settle inside the city was Isac Elias in 1717. Eventually the Jewish population of Arad numbered over 10,000 people, more than 10% of the population, before the Second World War .